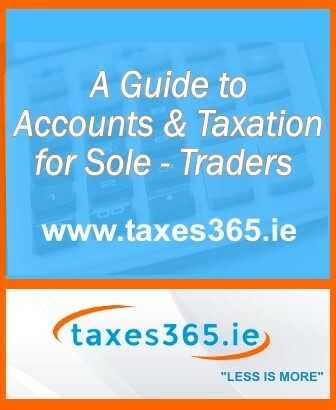 At taxes365.ie we meet with each customer in order to assess what accountancy and tax work needs to be carried out, discuss the possible tax savings available and answer any questions you have. The initial meeting is FREE and you will receive a fixed fee quote once you have met with us. Although there is no obligation to use our accountancy services our quote is valid for up to three months giving you plenty of time to think about the meeting and ask further questions or about any additional services.